Is your teen's hearing at risk because of the use of headphones? The World Health Organisation has warned that 1.1 billion teenagers and young adults are at risk of hearing loss. Ensure your teenager doesn’t suffer the same fate. Teenagers and their headphones are inseparable. 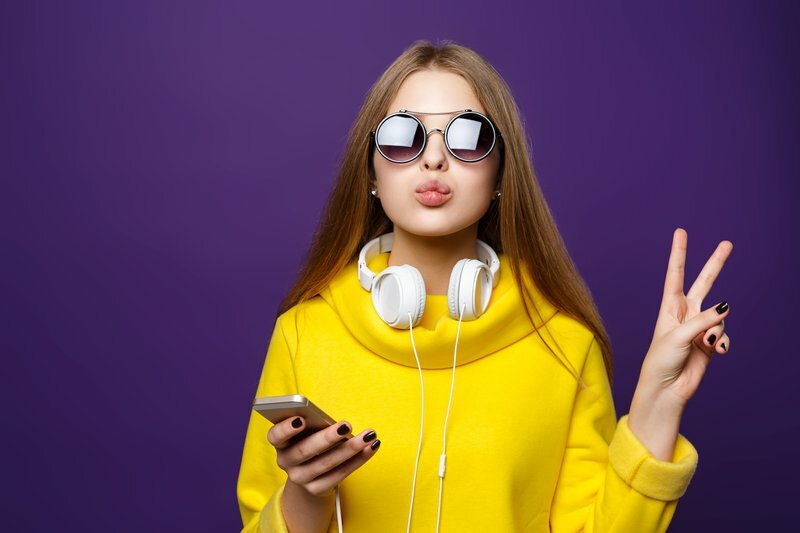 Whether they are rocking their trendy Beats headphones to look cool or enjoying the latest single from their favourite pop princess, teens always have their headphones on. But although headphones may come with the convenience of listening to whatever you want to without bothering anyone else, they can also cause damage to the ears if not used properly. A recent study found that 30 percent of teenagers had a condition called tinnitus - a constant ringing, buzzing or whistling in the ear. This was mostly caused by “extensive use of personal listening devices”. WHO also warned that over a billion teenagers and young adults are at a risk of hearing loss due to the unsafe use of personal audio devices, including smartphones, and exposure to damaging levels of sound at noisy entertainment venues such as nightclubs, bars, and sporting events. - Take a five-minute break after every hour of use. Prolonged use of earphones increases bacterial growth in ears and can cause damage to the ear canal. - Only use good quality earphones, preferably noise-cancelling earphones/headphones. Also, be mindful of the frequency range. The human ear can only hear frequencies ranging from 20-20,000Hz, so it is best to use earphones that operate within this frequency range. - Lower the volume. Using earphones at high volume for long periods can result in hearing loss. So, advise your teen to keep the volume at safe listening levels. Most smartphones have apps that can help them monitor safe listening levels. - Change the sponge or rubber cover often. The sponge or rubber cover gets covered with bacteria over time. - Keep the earphones or headphones clean and free from moisture and dust to optimise performance.